Yellow and orange fruits mostly will help you to get healthy skin. Everyone deals with various skin problems, from dryness and itchiness to pimples and acne. Some people use various skin products to deal with those problems. 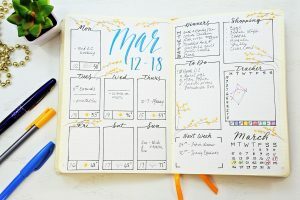 Even though those products can help, you also need to know the importance of a balanced diet and good sleep. Here are some yellow and orange fruits and their benefits. There are several benefits you can get from eating orange which is one of the most popular fruits. You can eat oranges as snacks, but it is also used in various recipes. You can even drink orange juice. Orange is rich with vitamin C, which can help you to deal with free radicals that can damage your DNA. Another benefit you can get from consuming orange is that it can boost your immune system. Having a good immune system plays an important role in preventing catching colds or other diseases. Orange can also help you to prevent damage to your skin. 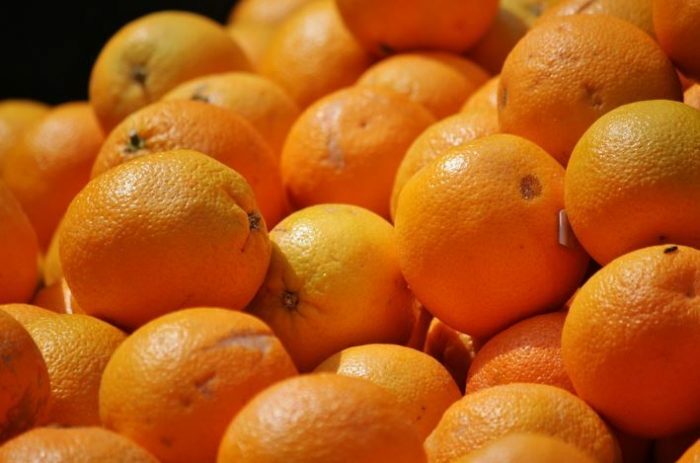 Orange is not only high in vitamin C, it also is rich in antioxidants. This can protect your skin from free radical that can make your skin age. Orange also has fiber that can help you to control your blood sugar level. So, if you have diabetes, orange is a healthy snack for you to have. Besides, orange has simple sugar, that can help to prevent your blood sugar level rising after you eat. Aside from orange, you also can also eat grapefruits. They are rich in nutrients and at the same time are low in calories. So, if you are on a diet, you can eat grapefruits as snacks. Besides, grapefruits are also rich with antioxidant components which can help you to protect yourself from viruses and bacteria. Not only that, antioxidants can also help you to recover faster when you have a cold. 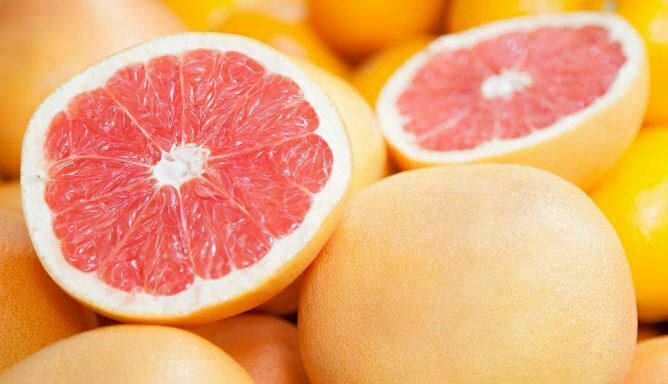 Grapefruits also are rich in vitamins and minerals, such as vitamin A, vitamin B, copper, iron, and zinc. All of these can help you to build a stronger immune system. This can keep the integrity of your skin and can prevent infection. One of the benefits of drinking lemon water is that it promotes hydration. If you do not want to get dehydrated, you need to drink enough water. The problem is many people do not like the taste of water. If you are one of those people. then drinking lemon water can be the solution. 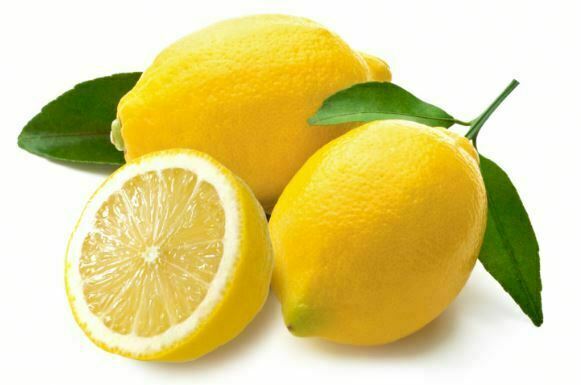 Lemons are also rich in vitamin C. Vitamin C has many benefits, such as reducing the risk of lower blood pressure, stroke and cardiovascular disease. You can find vitamin C in other fruits such as oranges. even so, lemon is still considered as a good source for vitamin C.
Cantaloupe is rich in beta-carotene. Compared to other fruits such as apricots, peaches, oranges, and grapefruits, cantaloupe has the highest amount of beta-carotene. Beta-carotene is one type of carotenoid which is a pigment that makes a fruit has a bright color. When you eat fruit that is rich in beta-carotene, your body will convert the beta-carotene into vitamin A.
Cantaloupe is also rich in vitamin C. There are many benefits of vitamin C, from helping you to fight common cold to reducing risks of getting diseases such as cancer, diabetes, and asthma. 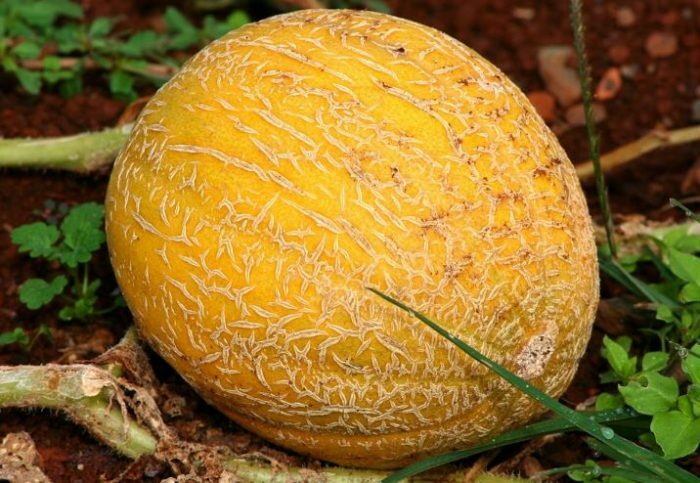 Cantaloupe also has folate or B-9 which can help you to reduce the chance of losing memory because of old age. 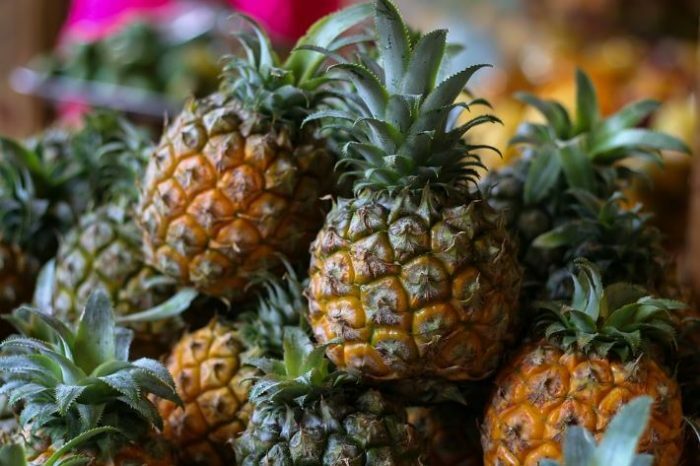 One of the benefits you can get from eating pineapple is that it can boost your immune system since pineapple has high amounts of vitamins, antioxidants, and enzymes. These tropical fruits can also help you to deal with indigestion. Thankfully, pineapple has low calorie, so if you are on a diet, you do not worry about it. Pineapples have vitamin C, manganese, and thiamin. Thiamin is the mineral that is used to produce energy. If you have high cholesterol, maybe you should start eating papaya to lower the level of cholesterol. 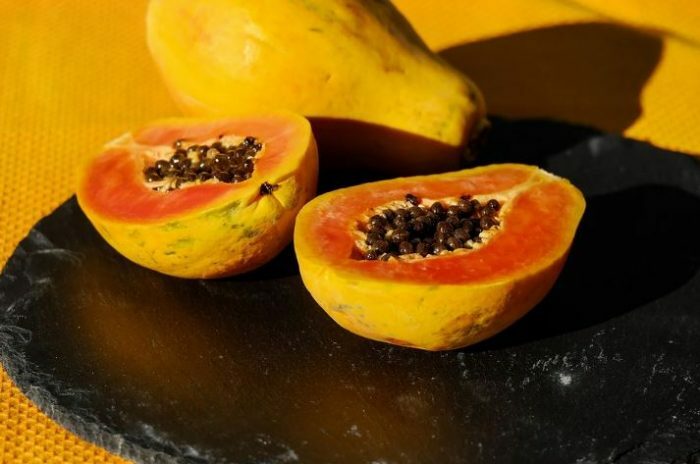 Aside from vitamin C, papayas are also rich in fiber and antioxidants. All of these can prevent the buildup of cholesterol in your body. 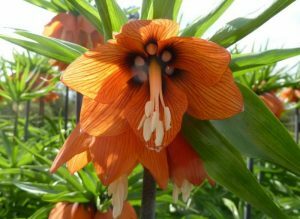 Thus, it can reduce the risk of heart disease and hypertension, that is caused by the clogs of cholesterol in arteries. 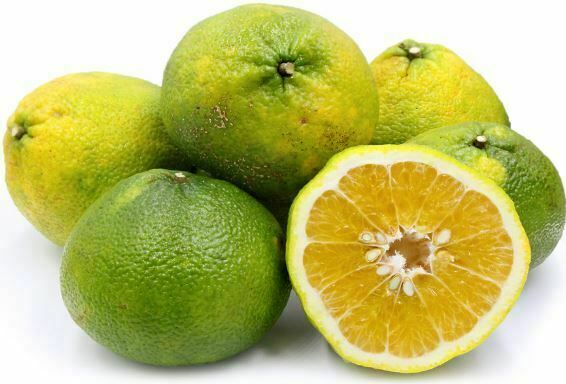 Ugli fruit is part of the citrus family. Despite its lackluster appearance, ugli has a sweet flavor. Ugli fruit also has various benefits. It is rich in fiber. It can also help you with your diet. By consuming ugli fruit when you are dieting, you can reduce the risk of getting constipation since you can find two grams of dietary fiber in one serving of ugli fruit. Besides, ugli fruit is pretty low in calorie. In a medium-sized ugli fruit, there are 45 calories. So, eating ugli can help you to get enough fibers without having to worry about your calories intake. Banana is certainly part of yellow and orange fruits. Just like oranges, you can easily get bananas no matter what you are. Banana can also be used as an energy booster. Aside from that, there are other benefits you can get. Bananas have high amounts of fiber. Bananas have soluble and insoluble fibers. The soluble fiber will slow your digestion that is why eating banana will help you to feel full for a longer period of time. 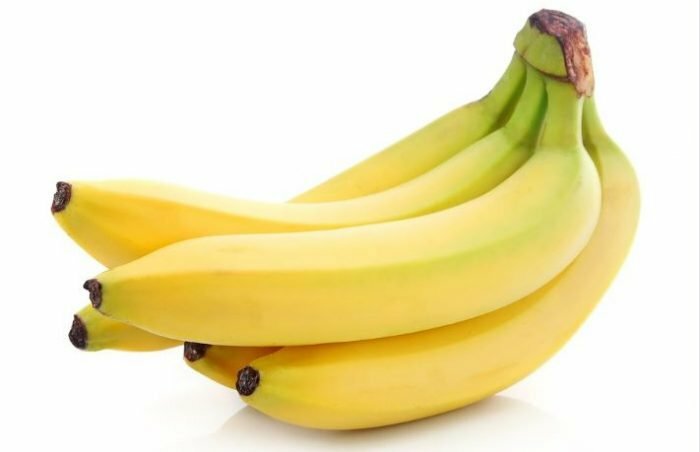 Another benefit you can get from eating bananas that are rich in fiber is that they can help you to keep your heart healthy. Eating foods that are rich in fiber can reduce the risk of getting coronary heart disease and cardiovascular disease. Banana is also rich with vitamins and minerals. In bananas, you can find calcium, manganese, potassium, magnesium, folate, iron, riboflavin, B6, and niacin. 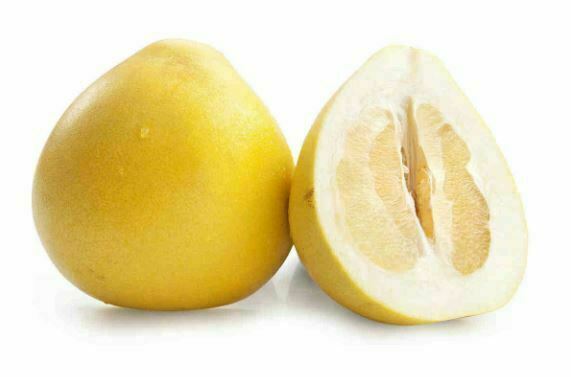 Pomelos are rich in vitamin C. Such as, it can help you to boost your immune system. You can get 116 milligrams of vitamin C by eating one serving of Pomelo. Another benefit you can get from Pomelo is that it can help you with digestion since it has high amounts of fiber. Pomelo can also help you to keep your blood pressure normal. 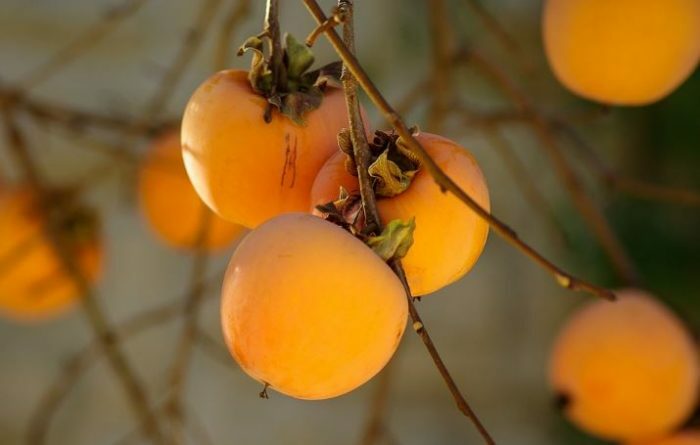 Eating apricot can enhance your vision since it is rich in vitamin A. Besides, it can help you to protect your skin. You can also get antioxidants from eating apricots. 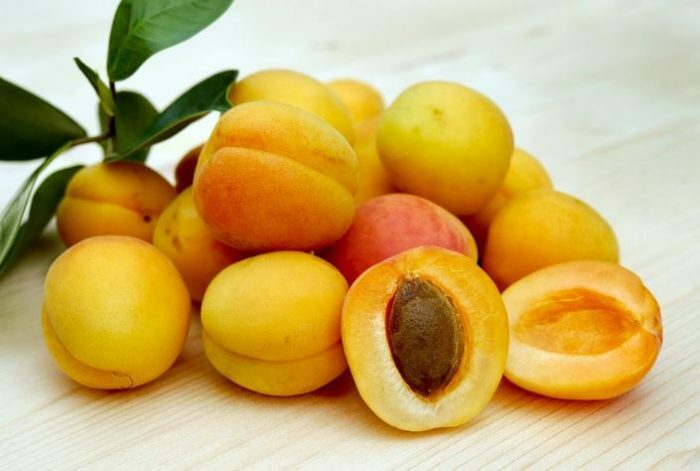 If you eat apricots every day, the antioxidants in this fruit can eliminate all the toxins in your body. Apricot is also good for your blood since it has non-heme iron. Your body needs time to absorb this iron. But it can stay longer in your system which can lower the risk of anemia. Persimmon that is also known as Divine Fruit looks like a tomato with orange skin. One of the good things about persimmon is that it has low-calorie. As such, it can help you if you want to lose some weight. A medium-sized persimmon only has 31 grams of carbohydrates. Another reason why this fruit is ideal for you who are on a diet is that it almost has no fat. Mango, that is known as the king of fruits, can help you if you have digestion problem. 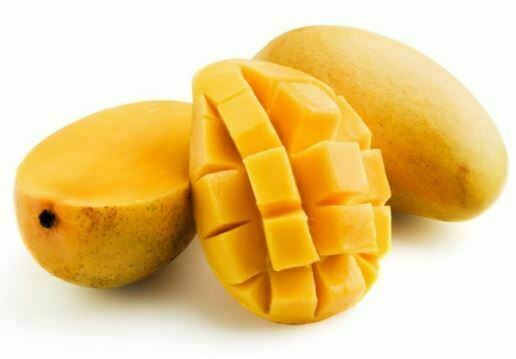 Mangoes have the enzymes that can help you to digest protein and fiber. That is why eating mangoes can help you to keep your digestive tract healthy. Besides, mango has dietary fiber that can reduce the risk of type 2 diabetes and heart disease. Mango can also boost your immunity since you can get two-thirds of the recommended intake of vitamin C by eating this fruit. Eating mango can also help you to keep your eyes healthy since it is rich in beta-carotene which can help produce vitamin A. Eating star fruit can give you many benefits. It can help you when you want to lose weight since it has high amounts of water and fiber while it is low in calories. That way, it can help you to fill full without getting too many calories. Since star fruit is rich with fiber, it means that it can increase the production of gastric juices which can prevent constipation. Besides, it can also reduce the risk of colorectal cancer. 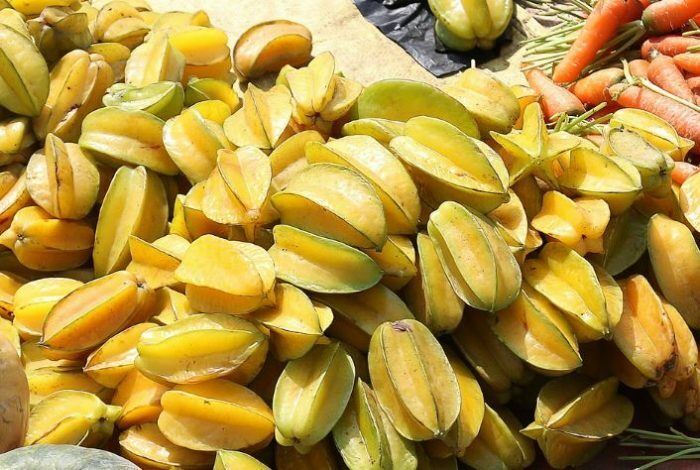 Starfruit is also safe to eat for those who suffer from diabetes. In the glycemic index, star fruit ranks lower than white rice and white bread. It means that your body will need more time to absorb star fruit. This can prevent sugar crashes and mood swings. If you want to stay healthy, eating fruits is a must. Fruits are rich in vitamins and minerals that your body needs. Since you can find many yellow and orange fruits, you can choose which fruits you like the best.